Quebec-based Les Cuisines Gaspésiennes de Matane has issued a nationwide recall for Gaspésien brand ham products due to possible Listeria monocytogenes contamination. The CFIA says recalled products should be thrown out or returned to the store of purchase. Food contaminated with Listeria monocytogenes may not look or smell spoiled but can still make you sick. Symptoms can include vomiting, nausea, persistent fever, muscle aches, severe headache and neck stiffness. Pregnant women, the elderly and people with weakened immune systems are particularly at risk. 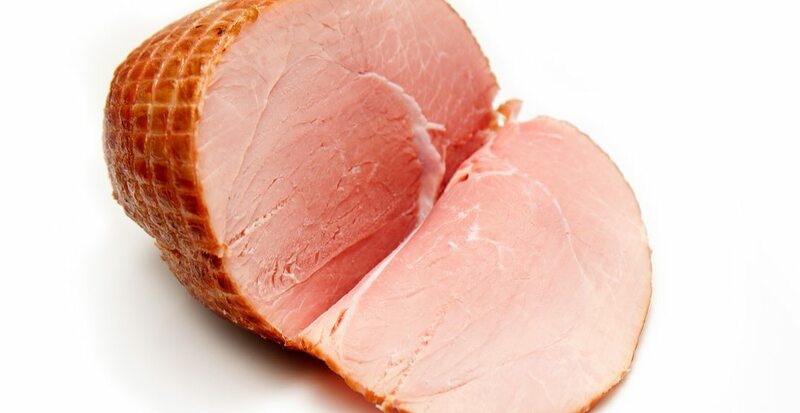 According to the CFIA, there have been no reported illnesses associated with the consumption of the ham products.